Collagen is a structural protein that makes up about 3/4 ths of the skin composition and helps in retaining the firmness and suppleness of our skin. Youthful skin has more collagen and elastin content in it and hence is elastic and plump. With time, slowly your skin loses out its collagen content and becomes prone to fine lines, sagging and wrinkles. If you want to delay the onset of age lines and plump up your skin, then the way to do it is to boost the collagen content in the skin. This can be done by going in for the fancy collagen treatments offered in many salons wherein a paper collagen mask that is infused with nourishing ingredients is applied on the face to boost collagen levels. Or you can go the natural way and try some of the collagen boosting face masks that can be made at home. 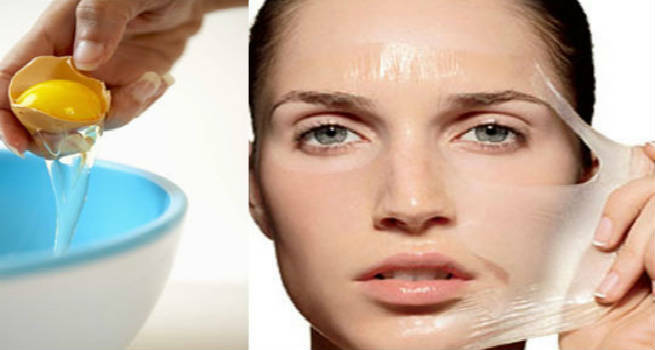 We show you here 5 DIY Collagen Boosting Face Masks. Egg whites contains a lot of proteins and they also help in tightening the skin and making it more toned. In order to make this face mask, simply whisk an egg white until it is frothy. Gently apply the white all over the face, avoiding the eyes and lips. Let this collagen boosting mask sit on your face for about half an hour. Peel or wash it off after that with lukewarm water. The mask instantly tightens your pores, rebuilds damaged skin and stimulates the production of collagen. Mix all the ingredients together to form a smooth paste. Apply this puree with your hands or a brush all over your face and neck. Leave it on the skin for about 15 minutes to half an hour. Wash off with water and pat dry your skin. The vitamin E and the healthy fats in the avocado, beta carotene from the carrots and the calcium from the cream helps in boosting collagen, firming the skin and improving its texture. 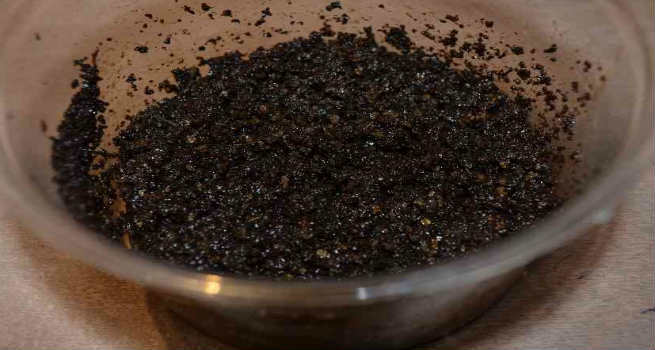 Soak the prunes in coffee in 2-3 tsp of water for about ten minutes so that they soften a bit. Now grind these two together to form a puree. Apply this on the face and leave the mask on for about half an hour. Wash off after that. The prunes help in fighting the age lines by improving collagen production while the coffee helps in refreshing your skin. Blend the fruits together into a puree and use it as a mask. Wash off with water after half hour. This mask is rich in vitamins A, C and E which stimulate collagen production in the skin. 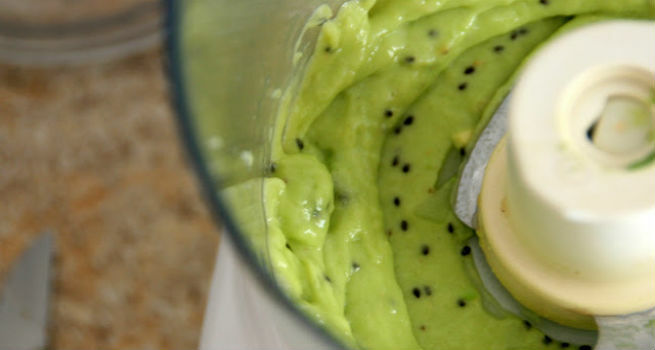 Mash both the kiwi and avocado together and apply it on the face. Wash off after half an hour. Repeat once a week for best results.